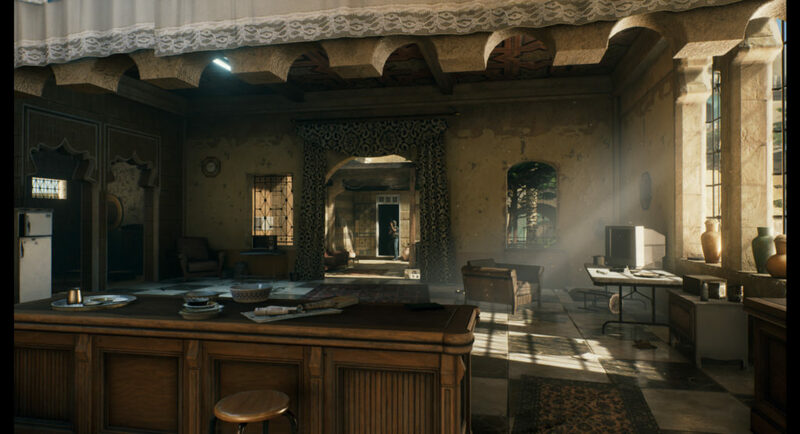 The developers of Insurgency: Sandstorm have released two screenshots of the game and talked a bit about the new story mode. 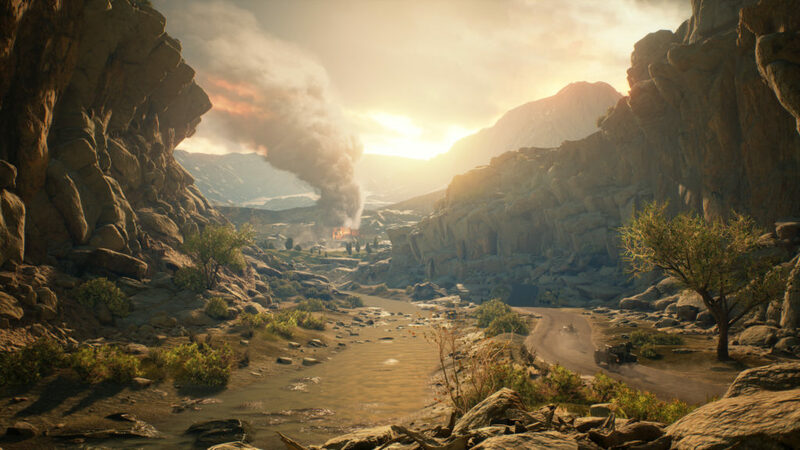 Insurgency: Sandstorm is from developer New World Interactive, which is rebuilding the popular Source Engine-based PC first-person shooter series in Unreal Engine 4 for release on consoles and PC in 2018. A closed alpha on PC is set for the end of 2017. Sandstorm is the sequel to Insurgency and revolves around close-quarters infantry combat for multiplayer and cooperative gameplay. New World Interactive said to expect light vehicles for transportation and fire support, new modes for vehicle gameplay, an improved ballistics system that includes bullet drop and travel time, and interactive elements such as ladder climbing and door breaching. The story mode supports up to four-player co-op. It tells the story of a woman who is enslaved by radical insurgents in Iraq. wow, could that trailer make the game look any worse? the UE4 engine looks terrible.